Nicky Curran, client services director at Crown Business Communications, has left the company and gone freelance. Curran, who left the agency in March, said that the parting was amicable and concludes the completion of projects inherited by Crown when it took over Acclaim Events in 2010. She is keeping her options open for future opportunities. 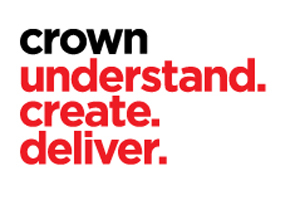 Simon Hambley, Crown's director of live, said the agency did not plan on replacing Curran. "We have a new business and client service team in place and will look to strengthen our team as and when required," he said. Curran has been client services director since September 2010.